Summer months are all about hot weather, vacation and fun times with great people. What’s all of that without good drinks to match? 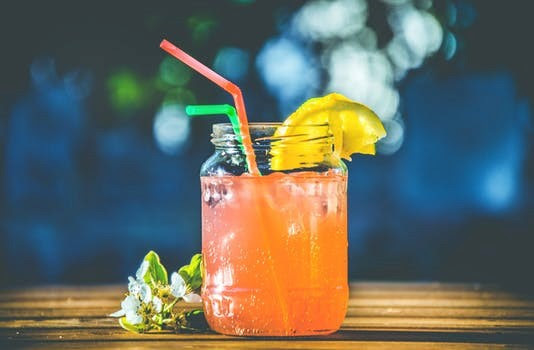 Whether you’re mixing up something sparkly for a special occasion, or making refreshing cocktails on a hot summer night, we have a few delicious cocktail recipes that will keep the party going all summer long! Upgrade the classic Jack Honey and Lemonade to a slushy for a refreshing, frozen treat to cool you off this summer! Method: Start by adding ice to your blender then add Jack Daniel’s Tennessee Honey and lemonade. 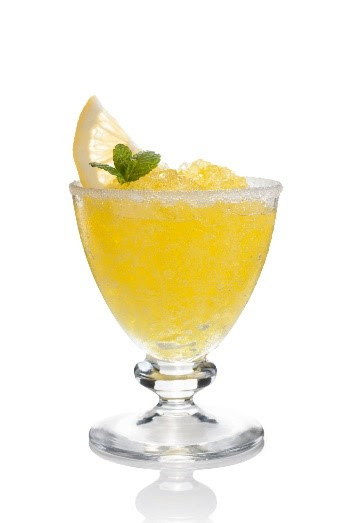 Blend on high until smooth and pour into a glass and garnish with a lemon wedge. Nothing says summer like a nice glass of iced tea. Kick it up a notch by adding whiskey, grilled peaches and mint! Method: Stir ingredients then pour into an ice filled glass and add peach and mint for garnish. Create fireworks of your own with this bubbly cocktail, perfect for Fourth of July entertaining! Method: Stir ingredients then pour into an ice-filled glass and serve chilled.